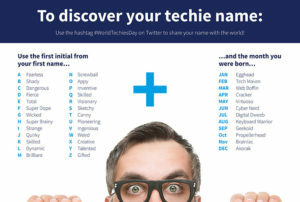 October 3rd is officially World Techies Day, and so in keeping with this spirit we decided to embrace our inner geekery and come up with a fun techie name generator! Perhaps you see yourself as a Brilliant Tech Maven, or maybe you’re more of an Appy Anorak? Whatever the case, we love all techies just as they are! Use the name generator below to determine what your techie alter-ego really is. 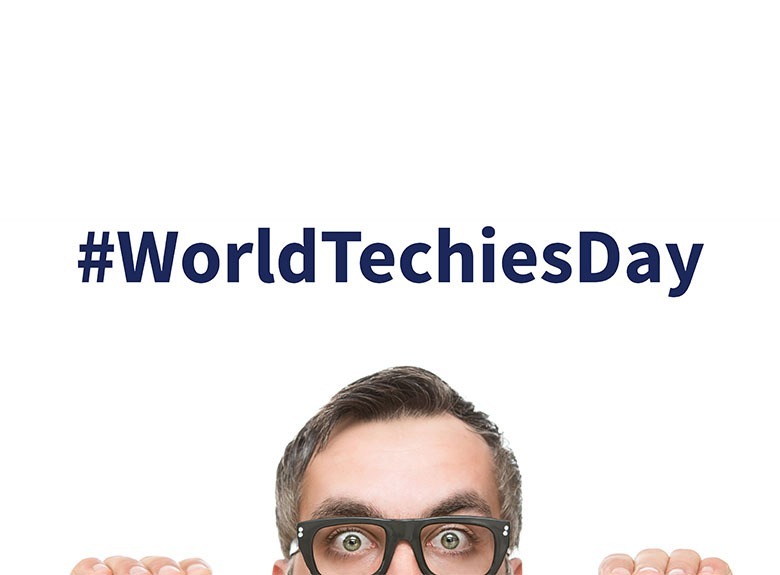 Don’t forget to tweet your techie name by mentioning @PulsantUK and using the hashtag #WorldTechiesDay or tag a techie and share their names too!